Doot boo ! 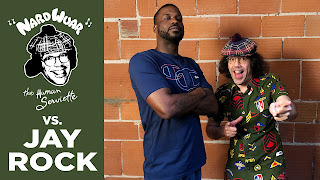 Dressed as Nardwuar ! Hallowe'en 18 ! 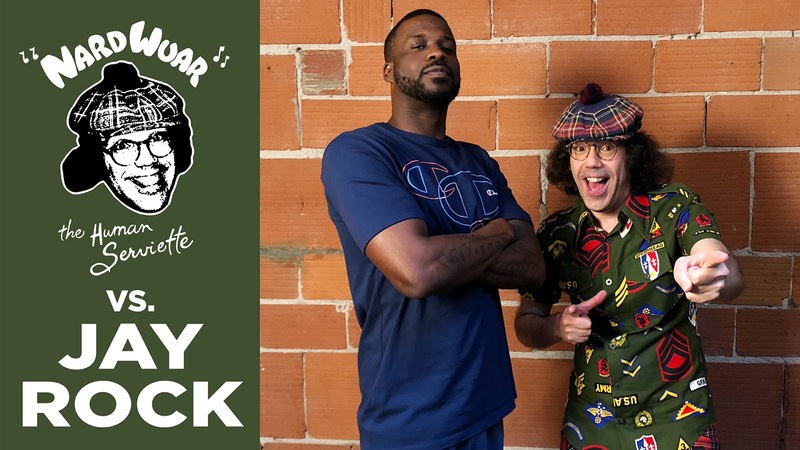 New Vid: Nardwuar vs. Jay Rock !